In all 13 years that my brother has lived on the west coast, I have somehow never traveled there to see him. Yes, I know what you may be thinking. Lynsee, you are a terrible sister. However, I live on the complete opposite side of the country so we would meet in the middle for holidays. In lieu of continuing this ridiculousness, I flew to California this past weekend to see him and his fiancé (and participate in all of her wondrous bachelorette party festivities). Let’s just say there was plenty of estrogen, red wine, and I managed to come back to Miami with the voice of Kermit the Frog. 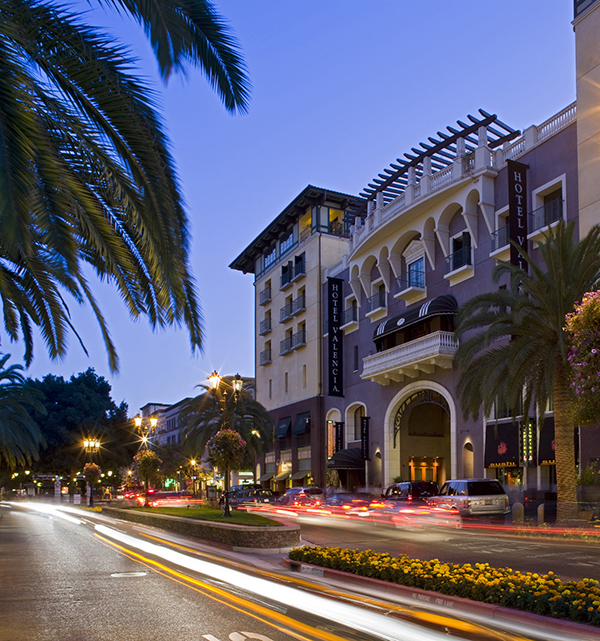 During my stay, I had the pleasure of residing at the luxurious Hotel Valencia Santana Row. Having never been to Santana Row, I was astoundingly impressed with the area (restaurants, shopping, wineries, nightlife). It seemingly reminded me of Lincoln Road here in Miami. 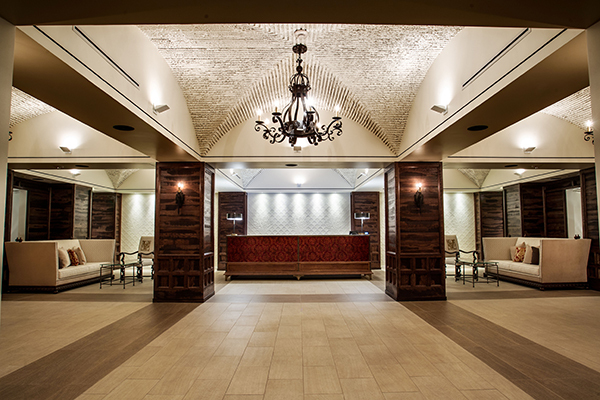 The hotel was nestled in San Jose, with an elegant old world European style meets sleek modern design. As the only hotel located directly on Santana Row, it catered to everything that I possibly needed. Upon arriving, a tray of my favorite french macarons were awaiting with sparkling water. When I’m traveling, finding a good place to workout is always on the top of my list so I immediately wandered over to the fitness center sweat out anything that was consumed at Jacuzzi and Cline wineries in Sonoma. Unfortunately, it was a little chilly to test out the rooftop pool waters but the views completely made up for it. 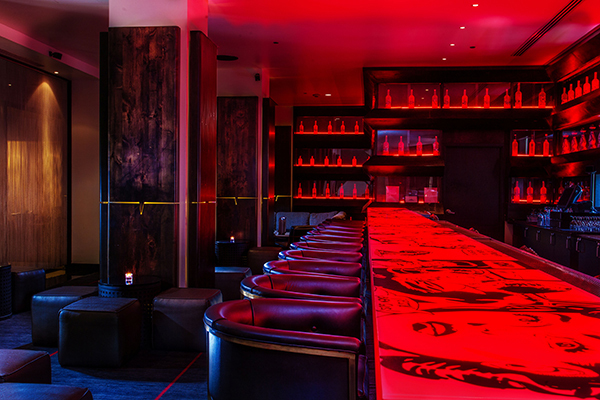 In the evening, the hotel’s Vbar offers an ultra modern cocktail lounge with views of Santana Row and brunch at Citrus Restaurant was perfect because they had plenty of healthy options. Overall, I absolutely enjoyed my stay and would love to go back when I’m in the area. For more information, visit www.hotelvalencia-santanarow.com.